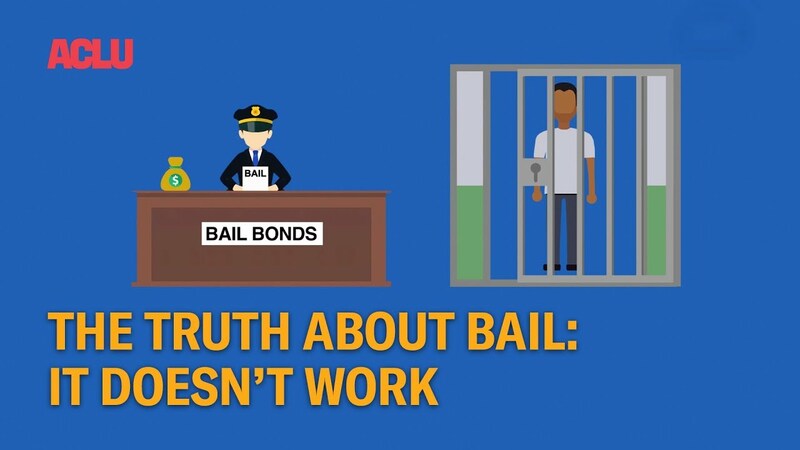 SACRAMENTO -- The days of monetary bails could soon be a thing of the past in California and that means everyone in the bail bonds industry could soon be without a job. On Monday, Senate Bill 10 passed by a narrow vote in the Assembly, 41-27. The push is intended to break through a logjam in the Senate. Was 2017 the tipping point for the bail bonds industry?